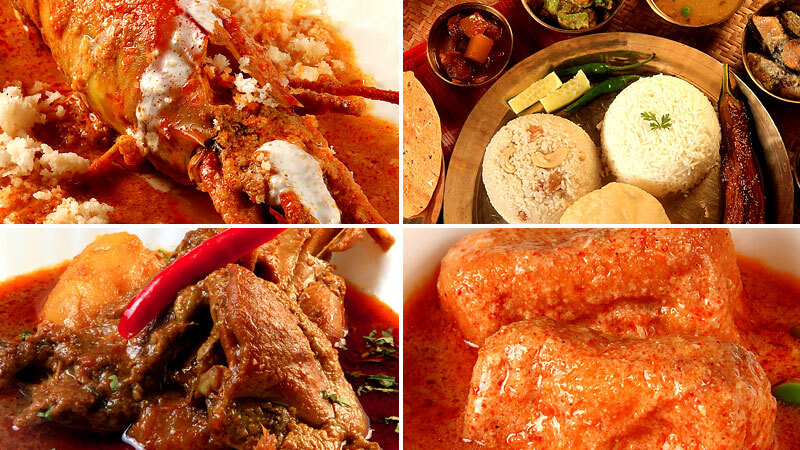 BHOJOHORI MANNA offers an extensive FREE food delivery service spread right across the cities. A minimum order value has to be ordered with our branches closest to your delivery address. All outlets in Kolkata, Siliguri, Puri, Bengaluru and Mumbai (check Locations for details) have their in-house logistics with dedicated contact numbers. You can also order through Swiggy in Kolkata, Bengaluru and Mumbai. Zomato and Food Panda in Bengaluru and Mumbai. No preservatives are used in our cooking, we strongly recommend removing the contents from our containers on receipt and transfering them to suitable containers and refrigerate if you intend consuming later. A unique add-on feature of our food delivery is DEKCHI SUPPLY. You can order in advance, for us to deliver and serve out to your guests. There are fixed rates for the number of service boys you require with a small price to pay for the convenience. This service is designed for a minimum of 30 to 75 heads approximately. Now, go ahead and have those parties that you have been planning for!